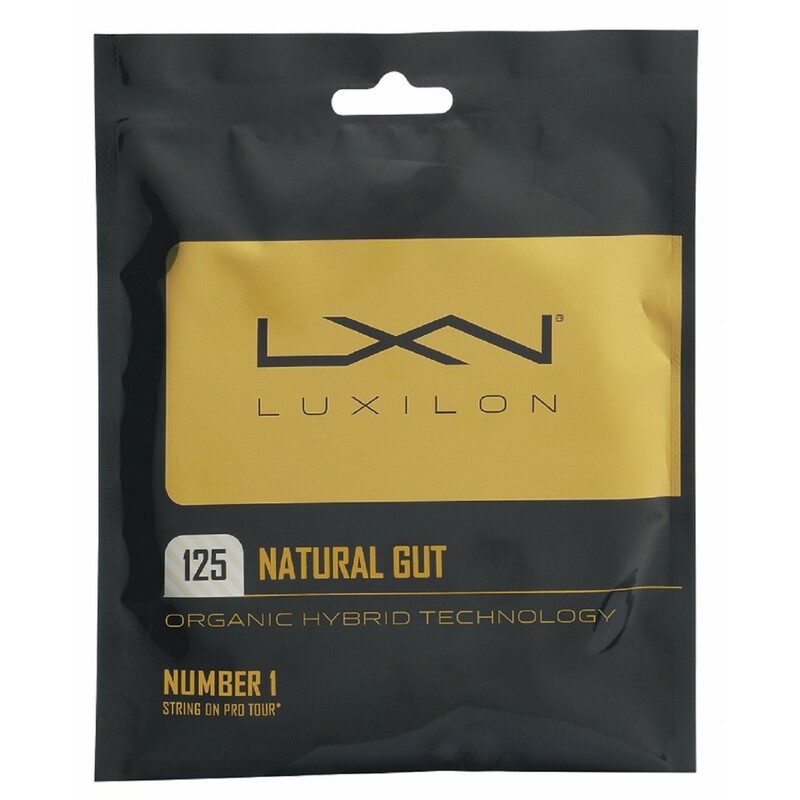 Luxilon offers their first natural gut string. The use of rare biological material will provide ultimate comfort and incredible feel when striking the ball. 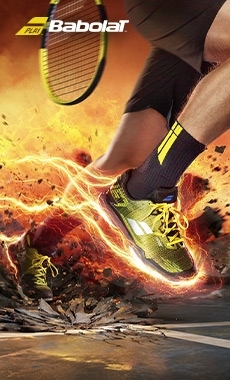 You will be able to feel the excellent power thanks to the extreme flexibility that reproduces energy when you are hitting the ball. 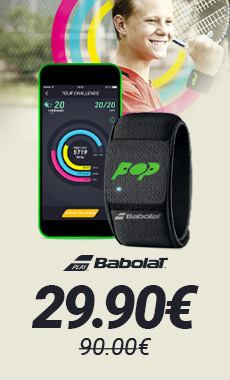 This model gives excellent feel for optimal comfort during the match. This natural gut possesses great tension upkeep. You can even use this string as a hybrid with a different monofilament string. This combination will bring power and gut comfort. You will be able to enjoy both precision and monofilament durability. 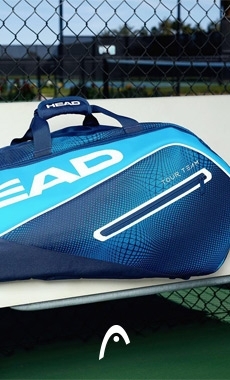 Player Profile : Players who are looking for comfort and excellent feel. 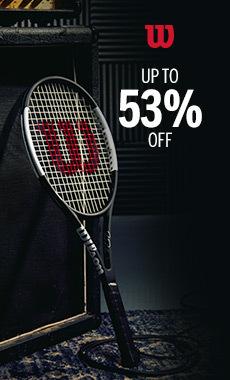 Recommended for players who suffer from "tennis elbow."